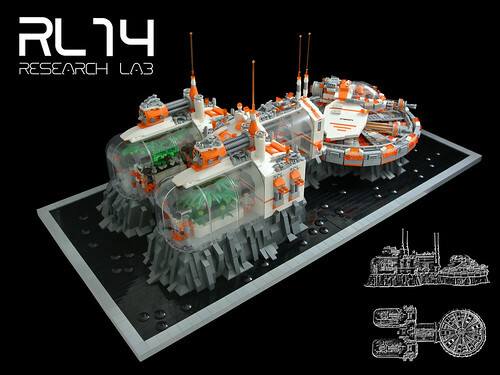 RL14 - Research Lab, a photo by Disco86 on Flickr. It's not a common thing for a castle builder to branch out into the space genre but this is the way to do it! This great creation by Paul (Disco86) is completely filled with awesome details! This post will show you how to make a fierce armored war elephant. Next, I'll add two brackets, and one 2x2 plate to the back of the elephant. This will provide a good attachment point for the side armor pieces.